NOTICE TO USERS RUNNING Android OS 8 (Oreo)! Graphic issues and instability issues have been observed on newer Galaxy devices, Pixel models, and the OnePlus running Android OS 8 (Oreo). There is currently no update to resolve those issues but you can send your proof of purchase to our support team for a full refund. Also, include a screenshot of your About this Device screen when you submit a ticket. The Fan-Favorite Martial Arts RPG is Back! Now on iPad, iPhone, and Android! NOTE: 3.55GB of internal device storage is required to install Jade Empire: Special Edition. The game CANNOT be moved to an SD card. 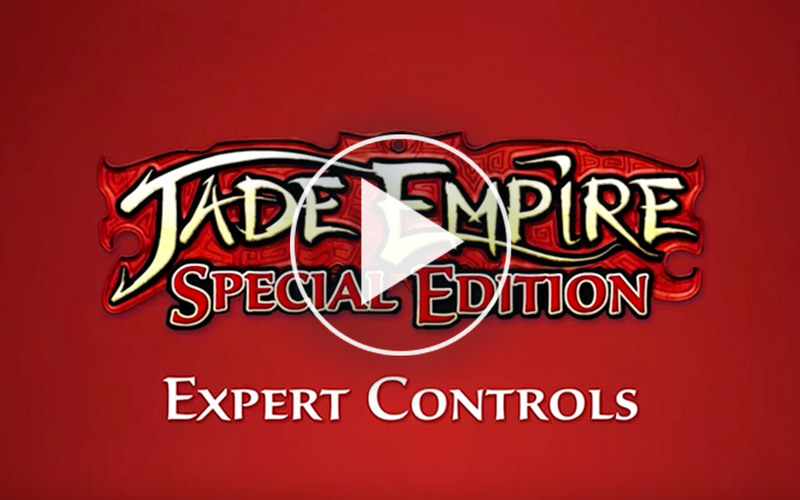 Jade Empire: Special Edition for Android features full HID controller support.